Begin your search today for homes in the Baton Rouge area! Let us know how we can assist you! 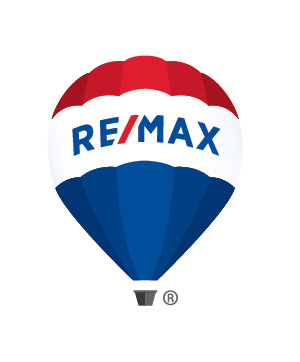 RE/MAX Professional opened its doors in January 2011 with 6 top producers with a vision. Today, with over 49 agents, we are in the top 10 in the Greater Baton Rouge area in sales volume. The name Professional was chosen because it describes the atmosphere of the office and the caliber of agents that are associated with it. The goal of RE/MAX Professional is to serve our clients with the professionalism, care, and personal attention that they expect. Our market and our expertise ranges from the luxury market to the first time home buyers, investment properties as well as distressed properties. We are members of the Greater Baton Rouge Board of Realtors, and the New Orleans Metropolitan Association of Realtors, giving our agents unprecedented opportunities to serve their clients. Our reach is very broad, and because of RE/MAX our referral base is unlimited. We are centrally located on Jefferson Highway in Baton Rouge at the Hub of Areas 4, 5 and 6 with easy access to both I-10 and I-12. Let us help you with your home search, your relocation, or the marketing of your current home. Click here to have one of our agents contact you! The agents at RE/MAX Professional are knowledgable and helpful, and treated our family with the utmost in care!